Technology can open up many opportunities in today’s world, but it still requires us to make a commitment to what we want from life. In my case, I used technology to work remotely and travel. While the internet is a great means to do that, it was ultimately up to me to ensure the work got done, even though I felt like I was on holiday. This is perhaps one of the biggest challenges of worth both away from home and on your own. Setting your own time, controlling your budget and sticking to deadlines is vital, yet I also believe learning these skills has given me much independence and the ability to rely on myself. 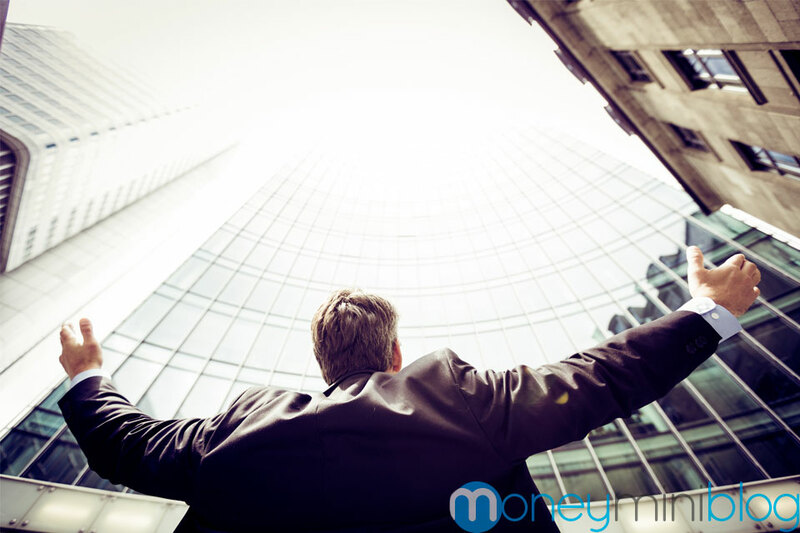 Perhaps most importantly, maintaining a productive mindset is essential in making money. The more productive and focused you are, the more you are able to generate profits. This is vital when working with clients, as they need to trust the person or business they are investing in. The secret lies in balancing your work life with your desire to explore. Striking this balance is essential when traveling. 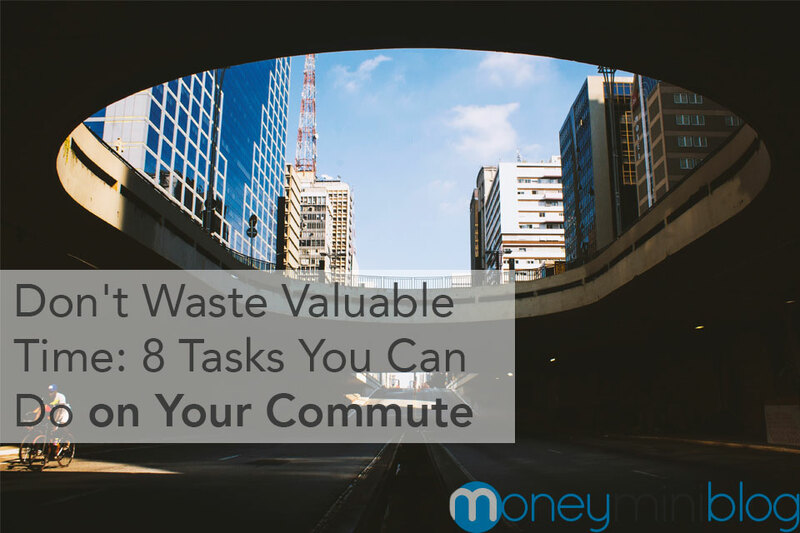 After all, it’s the work that funds the travel, so this needs to be a constant priority each working day. On a typical holiday, there’s only a week or two to see as much as possible. This leads to a frantic rush to visit as many locations as possible. When you’re working on a longer schedule? Take your time. I’ve often found the shift between locations, even if it’s two new towns, to greatly disrupt my workflow. When you start changing countries – such as when I travelled between Great Britain and Turkey on a regular basis – this disruption becomes even larger. When i was adapting to new cultures and routines, work became a second priority. It’s much better to take things slowly and get your assignments done first. It always helps to know what you want before you need it. In my case, an internet connection was vital. Yet I learnt this lesson the hard way, as my first few visits to rural areas showed that not every hotel may have the internet you need. Fortunately, I was able to sign up to a mobile data plan to cover my needs. This was a small expense, but it more than earned its money back when I consider the work I was able to accomplish. In other situations, it’s better to research the area and only stay at places that have what you need (or are close to such services). By focusing on your professional needs first, you ensure it’s always possible to get the work done, no matter where you are. Sometimes a professional environment helps get work done much better than the local coffee shop can. Most foreign cities have co-working spaces (and are typically friendly to foreigners) and I’ve found these to be invaluable. Not only do I feel more organized, I can meet similar people on my travels. This is a great way to share ideas, get some inspiration and network. It also greatly increased my work output, so I would recommend finding a professional space when you have a lot to do! A daily routine is a great way to keep in a productive mindset. A fantastic way of doing this is to get up as the locals do, as if you were going to a full-time job. Get out of bed, have a shower and eat breakfast. This way, you can be sat in front of your laptop and working in no time. By noon, it’s often easy to have gotten most of your work done. By prioritizing my commitments, through establishing an effective morning routine, I was able to open up my afternoons and evenings to explore and relax – without deadlines looming over me. It’s always useful to have friends, no matter where you go, but you also need the right influences. Holiday-makers with no work commitments, for example, will likely not share your need for quiet nights. Where possible, such as through co-working spaces, connect with fellow working travelers. These people have always supported me, as they understand my situation and encourage me to maintain a strong sense professional standard. It might be easy to accept a new friend’s offer to go sightseeing all day but, if you have work to do, this should come first. It takes great self-discipline to learn to say ‘no’, but it will definitely pay off, and this is one of the most valuable lessons I have learned during my travels. Remember that these adventures don’t just cost you money, they actively take away time spent earning your funds in the first place. This is a zero-sum sliding scale, so don’t do things that eat-up time spent generating your income. Working abroad has given me the opportunity to see the wider world, while also developing my personal strengths and capabilities. As someone who styles up Muslim dresses and clothing, this inspiration has also helped inspire my competitive edge in a very big industry. None of this would be possible, however, without maintaining my working career at the same time. 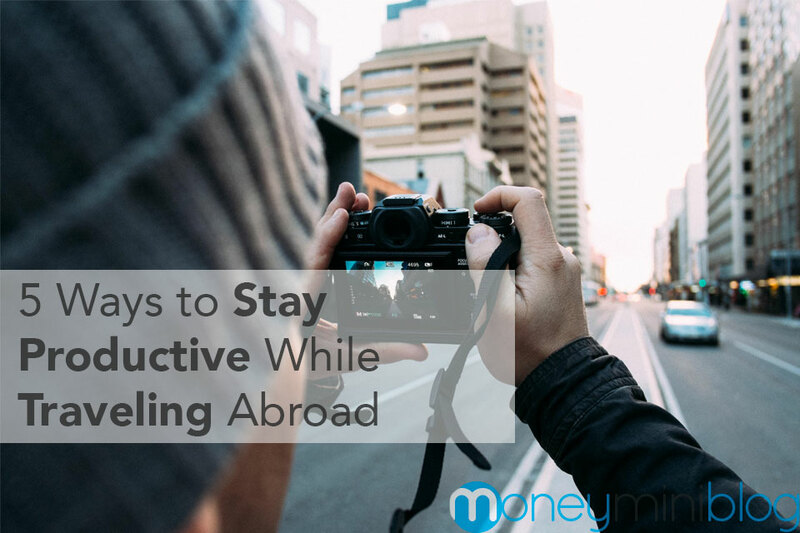 As a result, not only has working and traveling abroad allowed me to develop my sense of self, it’s also helped me to develop the ability to make the right financial choices, understanding when I need to work and when money can be spent. In addition to having some fantastic memories that I will never forget, I have also gathered plenty of financial experience that will be useful for the rest of my life. Sarah is a keen traveller always eager to discover and rediscover the beauty of the world. She tries to stay productive wherever she goes. Ever since she turned her passion into a profession, she’s been a proud stylist and fashion consultant at Modanisa where she happily shares her hijab fashion ideas. 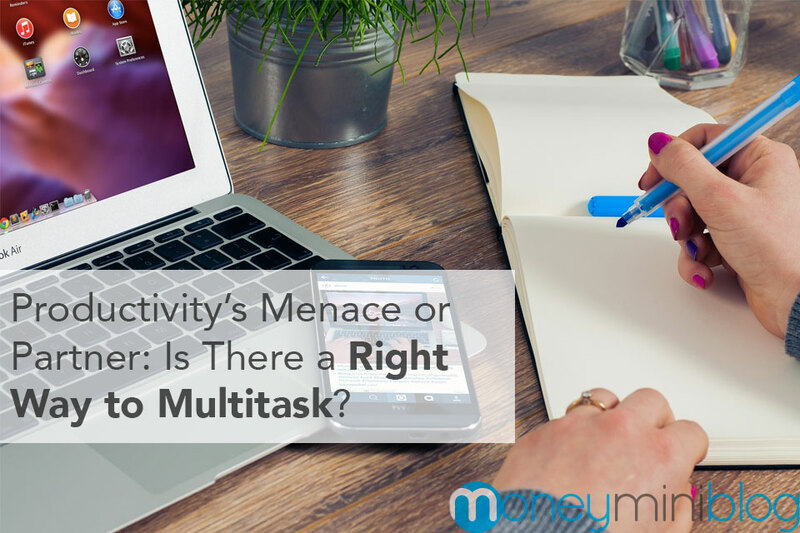 Productivity’s Menace or Partner: Is There a Right Way to Multitask? Whenever I travel and still have some tasks to do for work, I wake up one hour earlier or two to do the things I need to finish so that after that, I can focus on relaxation and exploring the place. If there’s still some tasks to do, I make sure that it’s minimal and e-mail related. Great idea! I think too often people don’t like waking up early when they travel, but I actually wake up earlier naturally when traveling. Never understood why. I wish I had this problem. I love to travel internationally! Anyone need an emmy winning broadcast journalist to work for you and travel internationally? I can leave anytime. Same here! I love to travel!